National Engravers supplies a wide range of products for industrial and commercial applications. 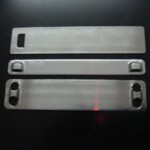 Our engraving products cater for most industries and trades in Perth. Traffolyte was a trade name for multilayer, phenolic plastic sheets. Each sheet was a different colour, so that engraved letters and symbols could display different hues. Traffolyte signs date back to 1927 and has been developed over the years with the introduction of laser engraving. Traffolyte has now become a generic term for engravers laminate. With higher accuracy and performance rates, engravers laminate is a popular alternative to traffolyte engravers. With interior and exterior substrates, it is the ideal choice for name tags, labels and signs. Common engravers laminate products include Romark and Gravoply. Here at National Engravers, we have many different coloured, laminates in stock. Whether you need 1 plate for a sign or 1000 plate combinations, we can cater to your needs. National Engravers supplies a wide range of stainless steel engraving products. Our collection include steel plaques in A3, A4, A5 and A6 sizes. 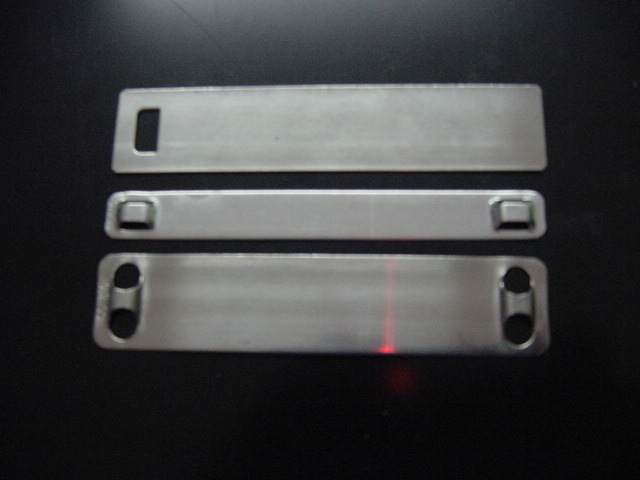 We have marine grade, stainless steel marker plates, labels and gate value tags available. Our stock even includes cable ties and pretention guns. 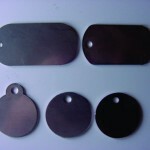 Here at National Engravers, we distribute our products blank or can engrave them according to your requirements. At any one time, we have over 5000 of each size in stock. Unlike competitors, our blank labels and tags can accommodate both stainless steel and nylon cables. 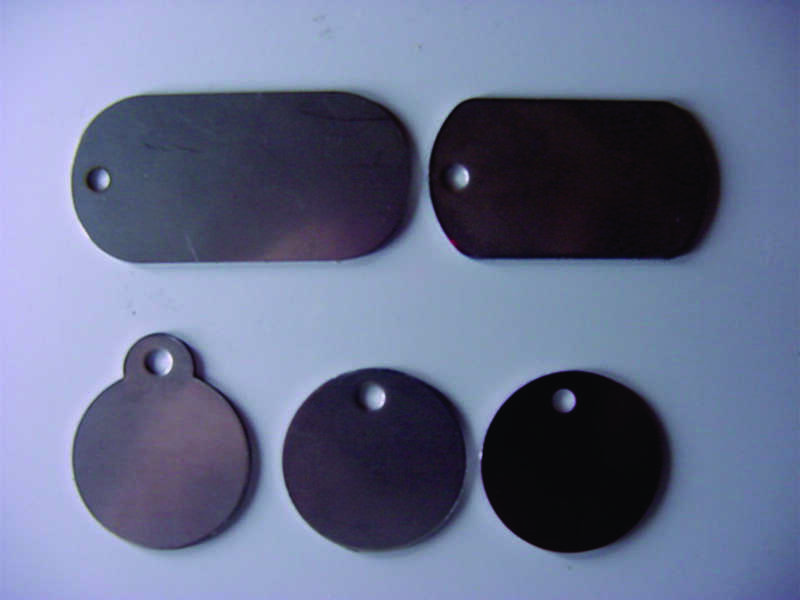 They are also designed to be lasered or mechanically number punched, without distortion. Our collection also includes clear cast acrylic products of 3, 4, 4.5, 6 and 10mm thicknesses. We also supply acrylic, mdf boards for model making and templates. These products are just a small sample of what we have in stock. Call us today on (08) 9393 2490 for a quote or to discuss customised shapes.